You may hear a lot of bad news every day, but this one is uniquely unpleasant and weird. There was a poll by The Hollywood Reporter for knowing which franchise people would like to be rebooted. The poll included dead brands like The Matrix and Shrek, those that are out of stream like Die Hard and Pirates of the Caribbean, and the ones that are still going on like Avatar and Jurassic Park. But the results were surprising. Back to the Future, which has been dormant since 1990, was chosen. The participants of the poll must be crazy for more Doc Brown and Marty McFly, but the others had different feels about it. Actress Evan Rachel Wood was completely shocked by the results and her twitter post reflected upon how she felt. But there are high chances that the reboot of Back to the Future is not going to happen anytime soon. So everyone can relax for a while. Oh, God no. That can’t happen until both [co-writer] Bob [Gale] and I are dead. And then I’m sure they’ll do it, unless there’s a way our estates can stop it. 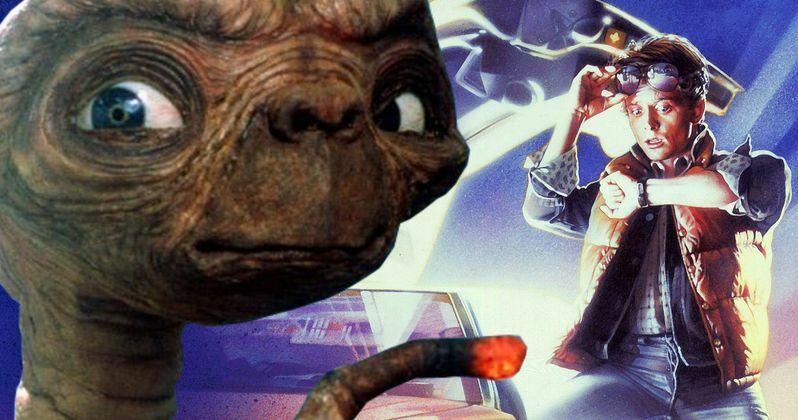 Zemeckis said that it is a completely outrageous idea, especially when it comes to a good movie as it is really hard to replace the characters that originally played the part. All we can hope for is that it turns out to be true.